Northumberland's only alternative music festival. OOTT X Raises Over £850 for The Samaritans! The final year of Out of the Trees went off on a triumphant high and raised a whopping £852.15 for our designated charity The Samaritans. Huge thanks are owed to a lot of people for their support over the years - performers, volunteers and not least of all the audience. Saturday 3rd January was an amazing day and one that won't be forgotten by the organisers for a long time. We just hope everyone else enjoyed it as much as we did! The final Out of the Trees 10 will take place on Saturday January 3rd 2015. DJs: Sean Dodds (Baker Island) Paul Brown (Tiny Lights) and Matt Weaver (OOTT) will take you dancing into the early hours! Taking place on a traditional OOTT night (New Years Eve Eve) party like it's still 2014! Or a way to ease you into the last day of 2014 and get you into the party spirit. Otherwise it's £3 on the door. This will be a launch party, a celebration of 10 years. 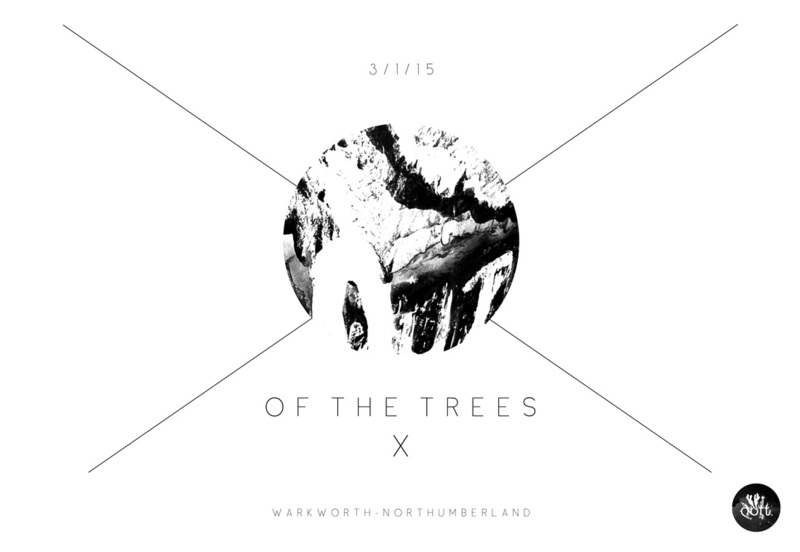 A compliment to the other event, Out of the Trees X, taking place on Saturday 3rd January, Warkworth. The bands on this bill will not be playing both events. 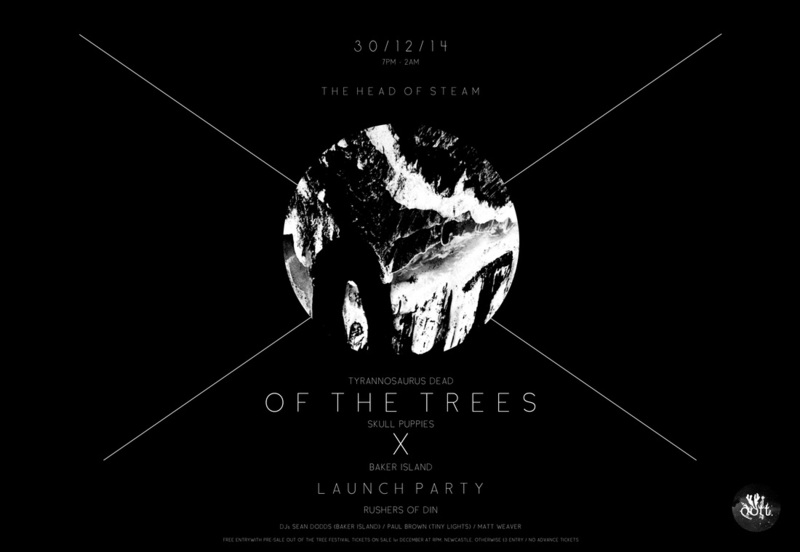 Out of the Trees X lineup will be announced on Monday 24th November with tickets on sale from Monday 1st December. OOTT IX LINE UP ANNOUNCED! OOTT VIII RAISES OVER £1000!!! Out of the Trees 8 raised a whopping £1,053.99 for SPOWE Uganda on Saturday. Huge thanks to all the bands that played and all the people that turned up to support the cause and hear some amazing live music. It was our most successful year ever and such a big contribution will go a long way at SPOWE, just £10 can send an orphan through a whole school term. We are very touched by all the people who gave their time and energy to make OOTT 8 such a success. MASSIVE THANKS. If you have any queries regarding Out of the Trees Festival (ticketing, transport, media, general) you can contact us here. 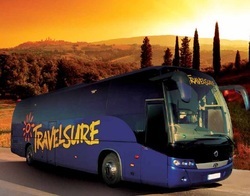 Please do check the website first though, as we aim to answer as many questions as we can on here. Out of the Trees is an independent music festival that takes place annually in the small Northumbrian village of Warkworth. It is the only alternative music festival in Northumberland and one of the most unique events on the North East music scene calendar. 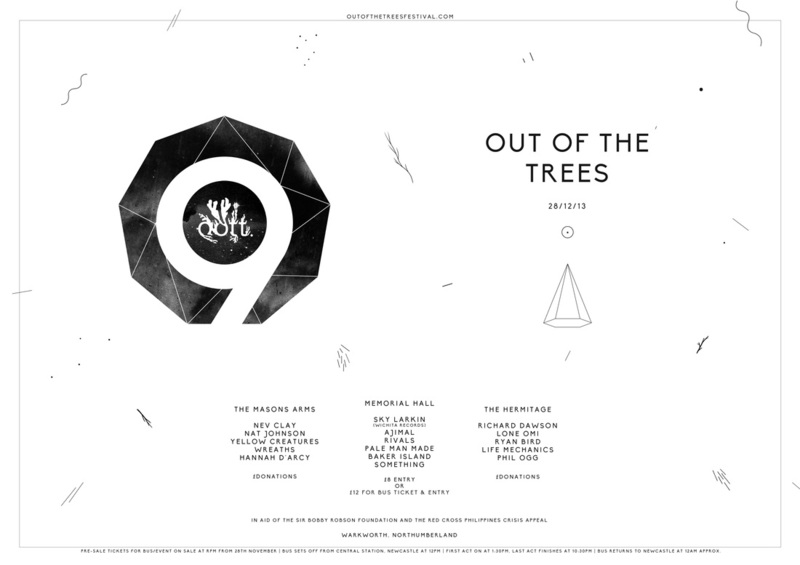 This year’s Out of the Trees will take place on Saturday the 3rd of January 2015 and will be our tenth and final year. 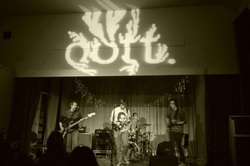 The festival originally began in 2005 as a strange idea on a winter night and has gradually developed over the years to become a day-long festival that show-cases some of the most original musicians and artists from the North East and further afield. 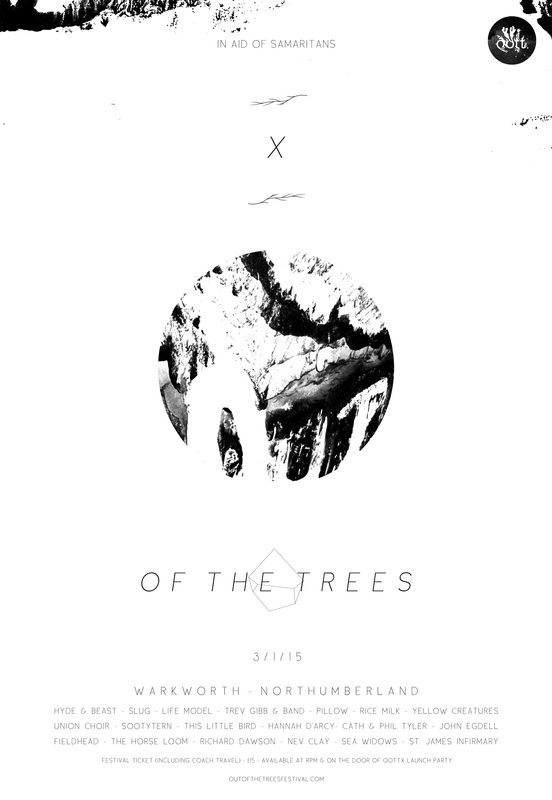 All profits raised from Out of the Trees goes to charity. In the past these have included SPOWE Uganda, The Bobby Robson Foundation, The British Red Cross and Morden Tower. Michael R Donaldson - does all the pretty things: designs our posters, t-shirts and zine. Owner of good beard.